CaseCompany loves art, we feature up-and-coming artists on our smartphone cases all the time and we have several collections devoted to world-famous artists like our Ernst Haeckel smartphone cases and our collection highlights classic artworks like the Der Kuss phone case and the Mona Lisa. For this Pop Art Collection we’re tapping into a more modern art movement. We’re looking at Roy Lichtenstein in particular. 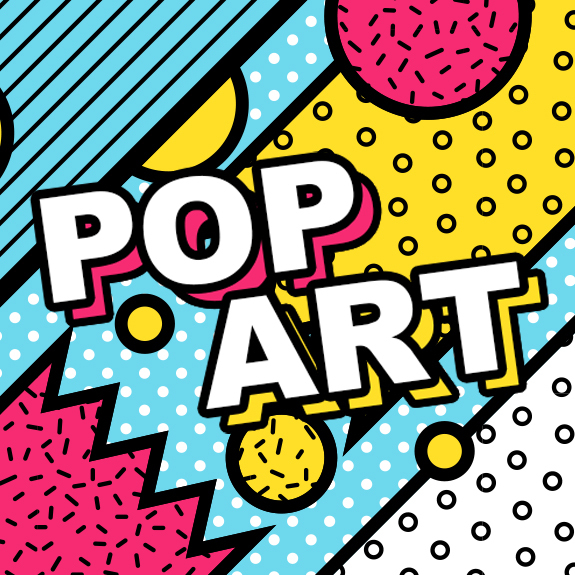 Lichtenstein was one of the main proponents of the Pop Art movement. He’s most famous for his paintings inspired by comic books. His work was inspired by commercial printing techniques. Thick outlines, bold colours and the dotted pattern are the most obvious references. We took his ideas and ran with it to create an original collection of pop art smartphone accessories. We used the shapes and patterns found in Lichtensteins works from the late sixties and combined it with bold colours. We’ve also included some black and white designs to even out the collection. Carry on the pop art message by decorating your smartphone with a Pop Art smartphone case. These designs are available for all our smartphone cases, iPad covers and Laptop Sleeves.